Meet Simon! He and his sister Nala just arrived yesterday at Pet Pals. They are young terrier mixes. Very sweet. 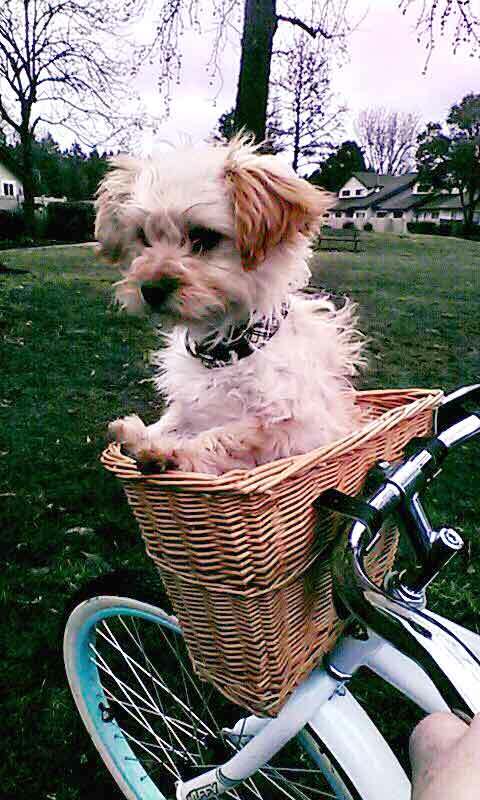 He likes to go for rides! He’s very good with other dogs, and will be on the small to medium size when he grows up. 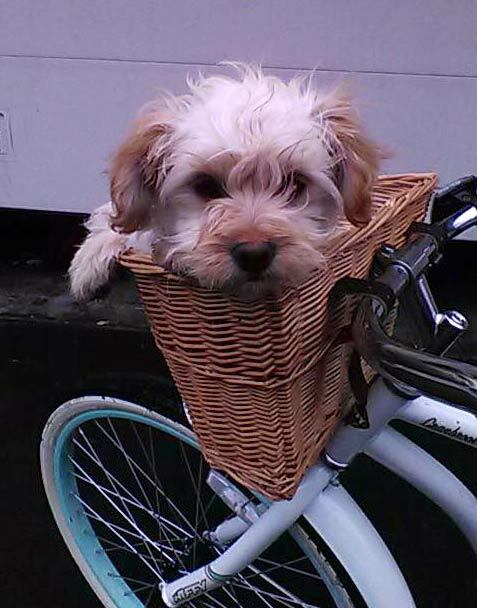 Submitted by Petaluma Pet Pals.